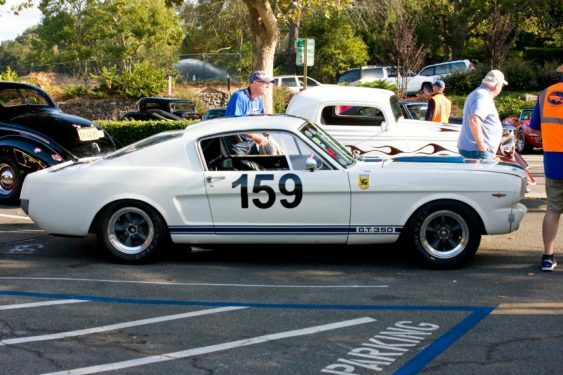 Enjoy gawking at over 200 American and European cars ranging from the 1920s, to the classics of the ’50s and ’60s, as well as modern exotics at the 14th annual Orinda Classic Car Show from 10 am to 3 pm on Saturday, September 8, 2018. Kids and grown-ups alike, it’s an event for the whole family to enjoy. Come join in the fun and witness vintage and modern exotic cars and motorcycles, food, music and more.